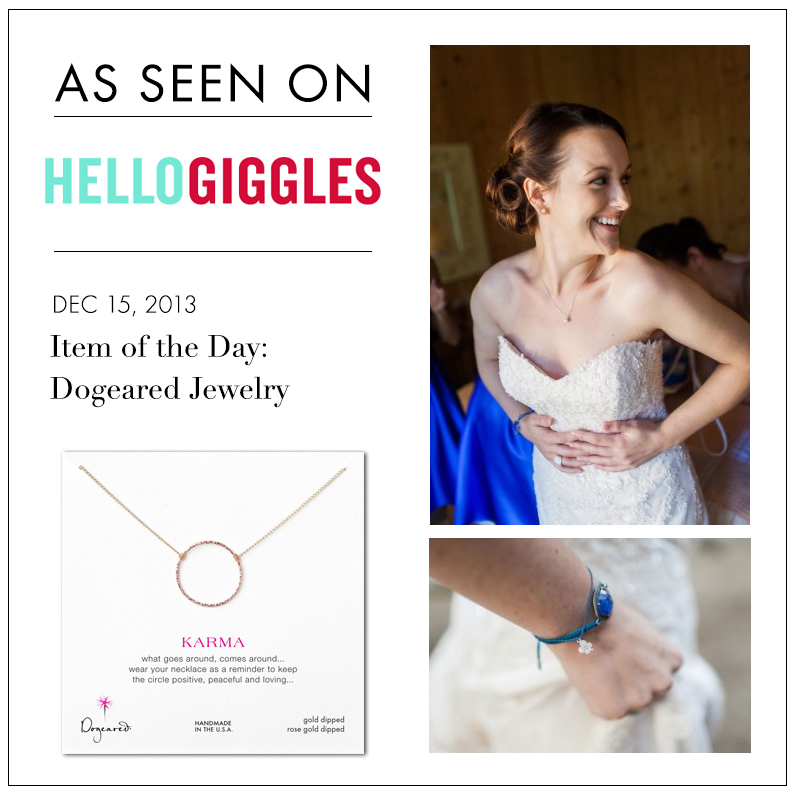 We’re really excited to have Dogeared featured as Item of the Day on Hello Giggles – a fun and fashionable online community for women founded by actress Zooey Deschanel & friends. 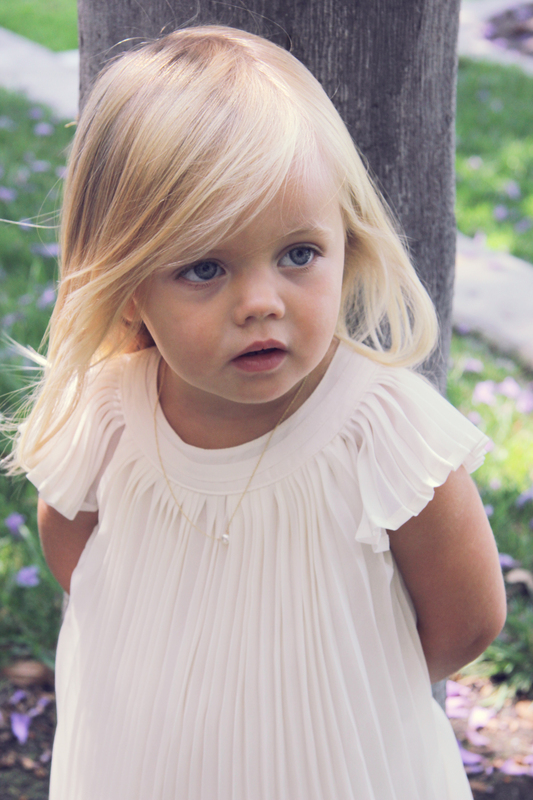 Editor, Chrissa Hardy, names Dogeared as her jewelry obsession for all things quality and timeless. In fact, she loves the classic look so much, she wore Dogeared on her wedding day and shared snaps to show us!